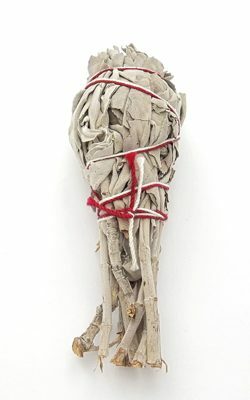 Sage is a very powerful cleanser but should be used with care. Keep it well away from anyone who is pregnant, anyone with epilepsy or asthma, young children and pets. Always make sure the sage bundle is completely extinguished after use and never leave your lit sage unattended. Cedar has similar qualities to sage. 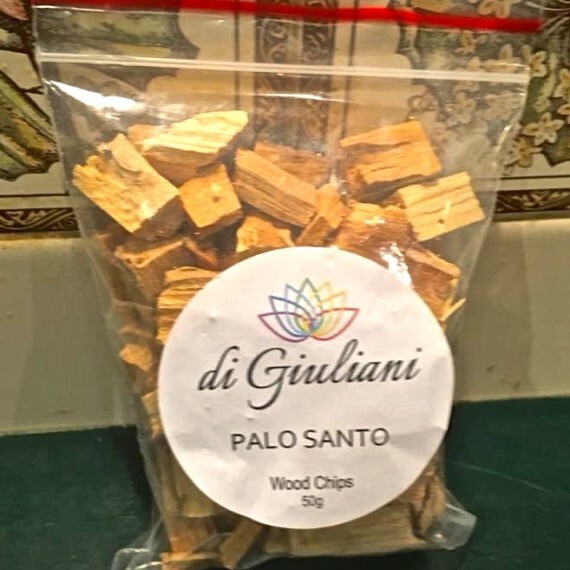 Palo Santo/sacred wood is also great for getting rid of negative influences. 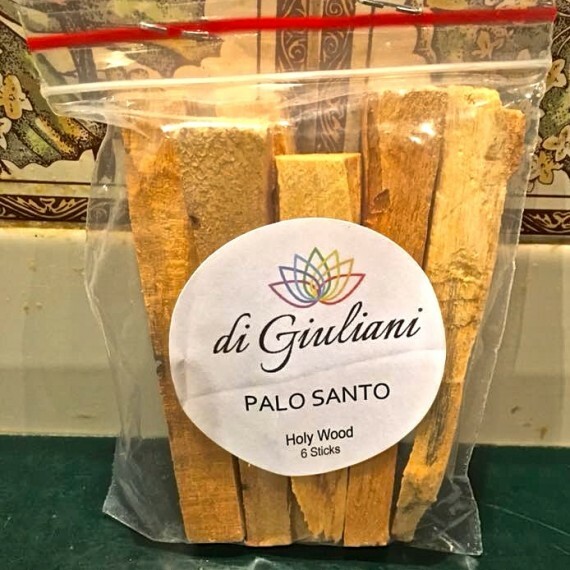 Light your stick of sacred wood. Hold at a 45-degree angle. Point the tip down toward the flame. Allow it to burn for about 30 secs to 1 minute and then blow it out. Move about your workspace, home, car, bathroom or anywhere you would like to clear the energy. The rich scent should encourage peace and clarity and good vibes. When finished, place the stick in a fire-proof bowl made of metal, glass or clay. The glow will end on its own unless you blow on the ember which will keep the smoke going. Make sure the embers are out before leaving any piece sacred wood unattended. 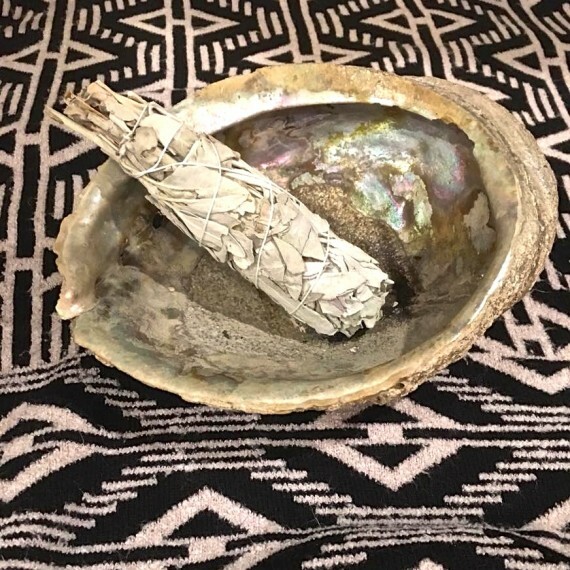 Please use your sage and sacred wood responsibly at your own risk.